The metrics are so much better than its competitors. When you see the statistics head-to-head it quickly becomes apparent that there are two leagues for crypto-currency - the minor leagues and the major leagues. And XRP is definitely in the major leagues. It visually shows the dramatic difference in settlement speed between the three top crypto-currencies, along with the current traditional correspondence banking settlement times. The times quoted here are for what's known in the crypto world as "on-ledger" transactions, or transactions that take place on the blockchain directly. On-ledger transactions are the standard transactions that formed the basis for the blockchain revolution. 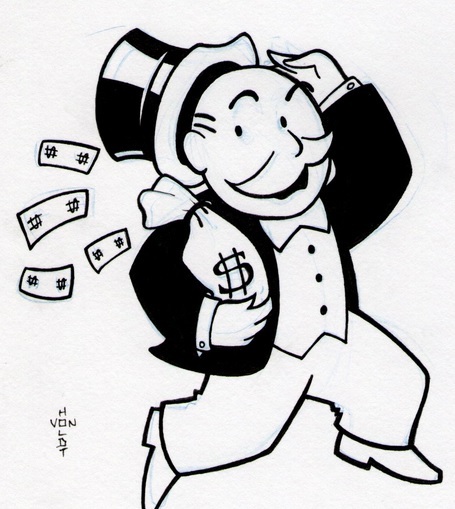 When I send Bitcoin - or any other crypto-currency - to somebody's wallet, I'm conducting an "on-ledger" transaction. This means that the transaction is an individual unit that can be tracked on the blockchain, using tools such as blockchain explorer,2 etherscan,3 or the XRP Account Explorer.4 If you've never done it before, you should try using one of these fascinating tools to track your own wallet and see for yourself how fascinating it is to be able to view all activity on the public ledger. On-ledger transactions use the most resources of the network, and take the most time to process. On each crypto-currency network, transactions are grouped into batches called "blocks." Each one of these blocks is then confirmed and becomes a historical record for that crypto-currency.5 This is a common concept for Bitcoin, Ethereum, and XRP. The reason that off-ledger transactions may be conducted has to do with how much more efficient and fast the batching can be done if each transaction doesn't have to be communicated to the network - instead, a payment processor merely processes transactions as fast as their computing power will allow. This is why (and how) off-ledger transactions can scale directly to provide the maximum transactions per second for all three networks. It's not as famous as Coca-Cola, but the consensus algorithm for the XRP Ledger is open-source code in Github.21 Being open-source doesn't mean that anybody can read the code and understand it, however; to get a high-level understanding of just how XRP is so much faster than rival crypto-currencies, we first need to understand the process of consensus. Consensus is the way in which each crypto-currency validates transactions. For both Bitcoin and Ethereum, this is known as "proof-of-work." It was a revolutionary concept for digital currency, and it's the reason that a currency can exist without issuance by a central government electronically; with no counter-party risk. (and nobody to redeem the token either) A crypto-currency has value only because its users ascribe value to it. Why did it take until 2008 for somebody to create crypto-currency? Because nobody knew how to technically prevent the "double-spend" puzzle. Basically, if I send you tokens from a database I control, and now you think you have those tokens in your database, what's to prevent me from just creating more tokens in my own wallet, or to deny that I ever sent those tokens to you? This is the problem of "double-spend" - how do you prevent users from violating the trust of other users on a shared network? How you solve the problem impacts how fast you're able to process transactions. Proof-of-Work 'mining' is a record-keeping service. 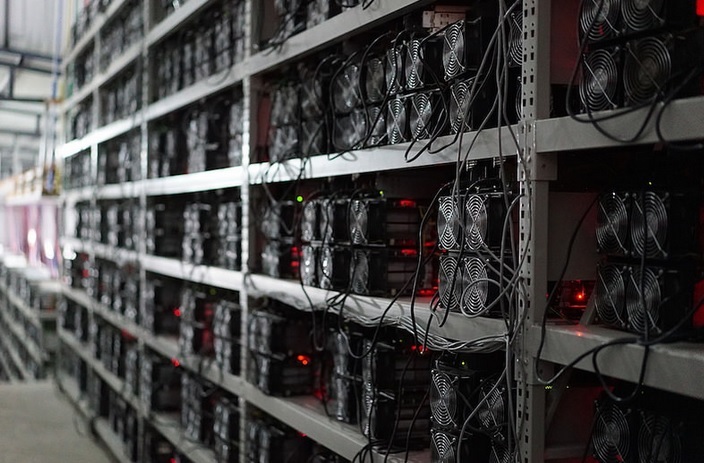 Miners keep a blockchain consistent, complete, and unalterable by repeatedly verifying and collecting newly broadcast transactions into a new group of transactions called a block. Each block contains a cryptographic hash of the previous block, which links it to the previous block. The proof-of-work requires miners to find a number called a nonce, such that when the block content is hashed along with the nonce, the result is numerically smaller than the network's difficulty target. This proof is easy for any node in the network to verify, but extremely time-consuming to generate, as for a secure cryptographic hash, miners must try many different nonce values before meeting the difficulty target. Does that seem inefficient? Because it is. The Ripple Protocol results in blazing confirmation time that doesn't require mining. In that way, it's much better for the environment, and provides near-instant conformation of transactions no matter where you are in the world. 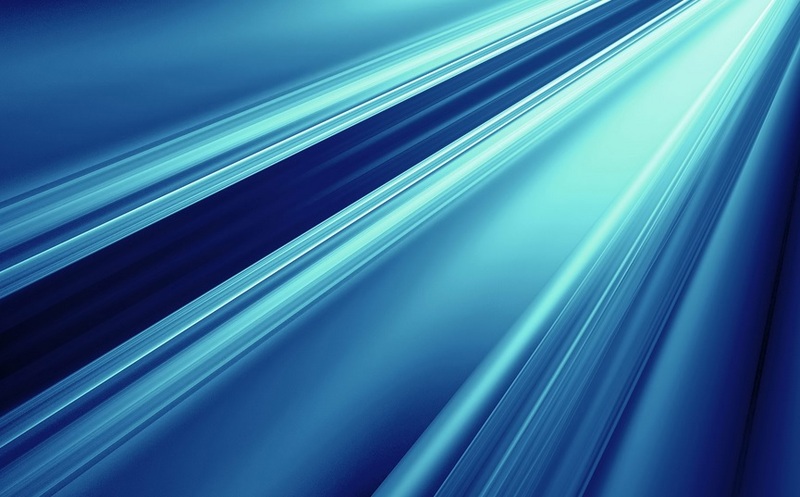 RippleNet provides the high-speed rail lines for the next generation of payments. Like a bullet train of passengers, each ledger contains transactions that can be confirmed in the time it takes to blink. It achieves these speeds through the use of its confirmation protocol. Because of the Ripple Protocol, the ledger close times to not vary appreciably like block times.25 For both Bitcoin and Ethereum, a third party cannot predict with any degree of accuracy how fast a new block will be created. We can calculate "average block times" for both Bitcoin and Ethereum, but even those numbers sometimes see a material variation26 depending on network usage, along with how many transactions are awaiting confirmation. This consistency provides a benchmark that can be used by third parties, software, and other systems to predict normal communication with and from the XRP Ledger at a rate that supports near-instant global commerce. Banks, financial institution, government agencies and corporates are all looking for a blockchain solution that is fast enough to process transactions on an immutable, decentralized ledger in a way that supports near-instant responsiveness for Internet-and-mobile based software. 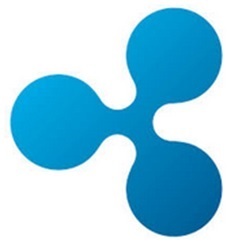 XRP clearly provides this - either natively through direct XRP Ledger transactions, or through the use of XRP Payment Channels which provide direct scaling throughput.